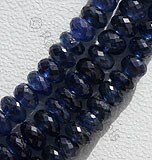 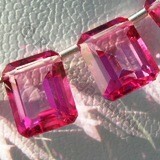 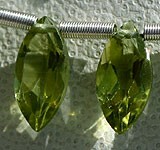 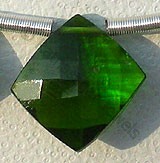 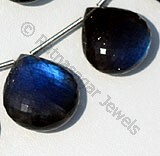 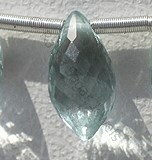 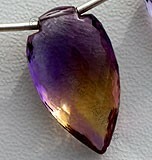 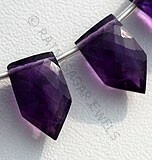 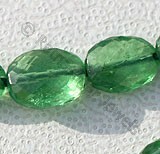 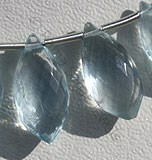 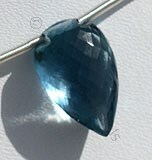 Gemstones are beautiful in every form but when somebody has the power to draw the best in them then they become the gemstones with brilliance. 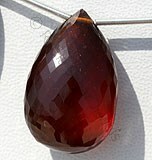 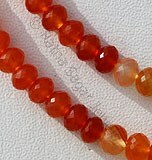 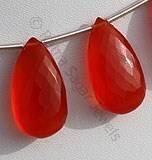 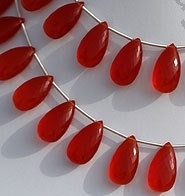 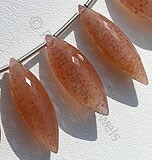 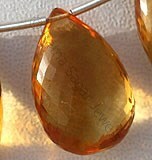 One such stone that stands out from a group of hundreds of gemstones then is certainly is Carnelian. 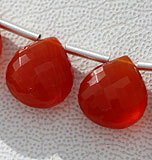 Carnelian is a reddish-brown mineral and it is commonly used as a semi precious gemstone. 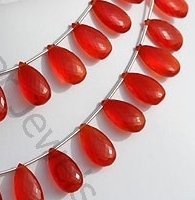 There are various tales associated with emergence of Carnelian Gemstone, in the ancient times it was known as Sarda which is an Arabic word meaning yellow, while some believe that its name is derived from some region in Lybia. 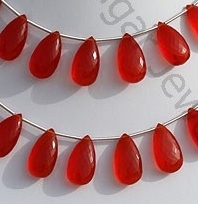 Though whatever its history had been Carnelian is an energetic gemstone which is mainly loved by crystal lovers due to various powers adhered in it. 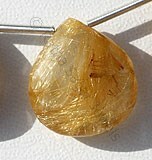 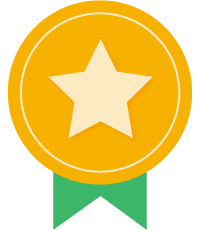 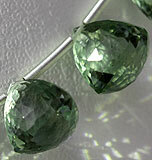 Its hardness on Mohs scale is 7. 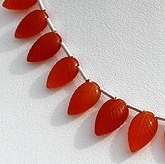 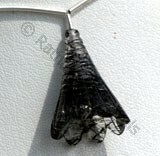 Apart from being used for making different types of jewelry items by ancient Egyptians with a belief that it will keep those energizing throughout the day, with this it was also used by them for casting it on tombs. 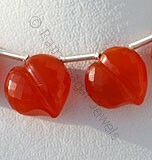 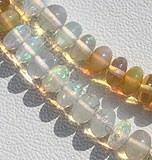 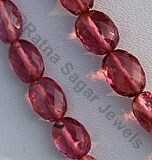 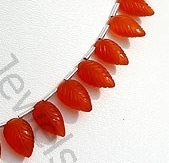 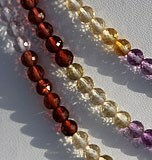 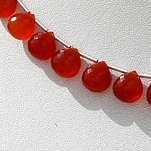 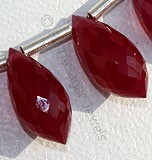 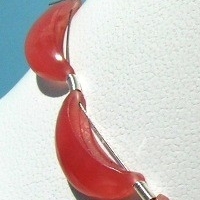 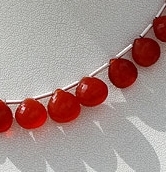 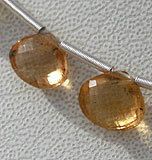 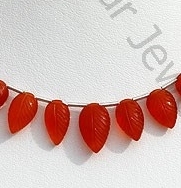 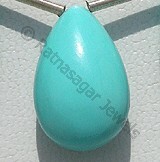 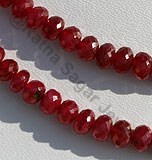 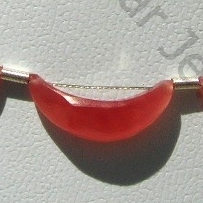 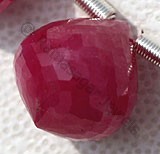 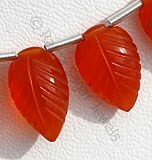 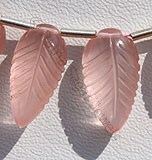 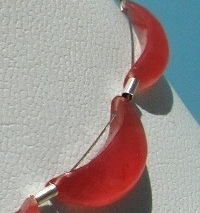 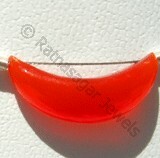 Use of Carnelian gemstone enhances courage, boldness, self confidence and determination of the user. 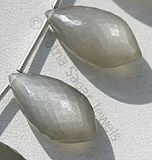 It also strengthens their ability of taking decisions strongly. 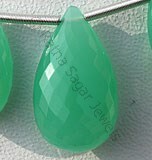 Ratna Sagar Jewels presents you with their phenomenal collection of Carnelian gemstone beads in some truly amazing and unique shapes. 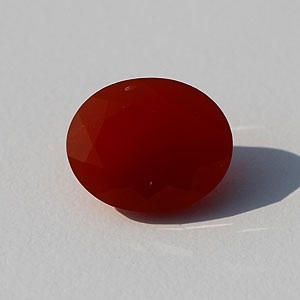 Carnelian Gemstone is a variety of natural chalcedony, which is treated to enhance color, possess property of semi-transparent with vitreous luster and are available in red-orange color with micro flower cut, Flat Pear Shape.